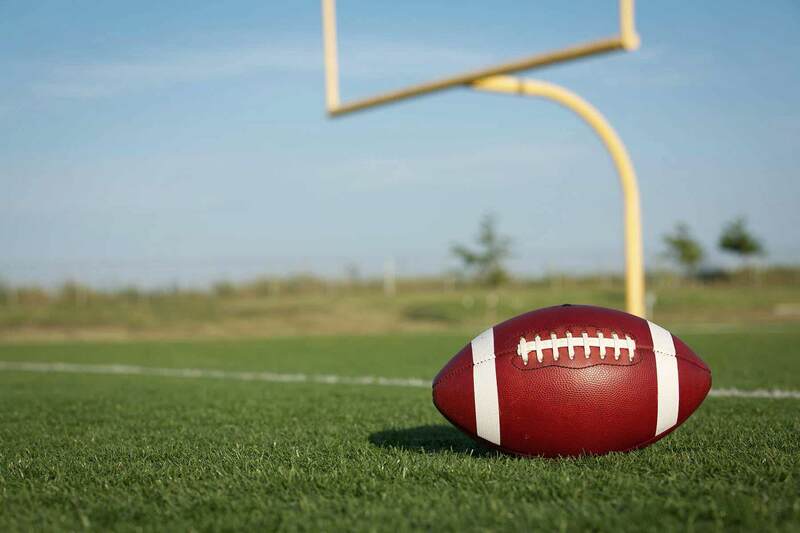 The New England Patriots are an American football club based in the Boston region. The NE Patriots compete in the NFL as a member team of the league's American Football Conference East division. 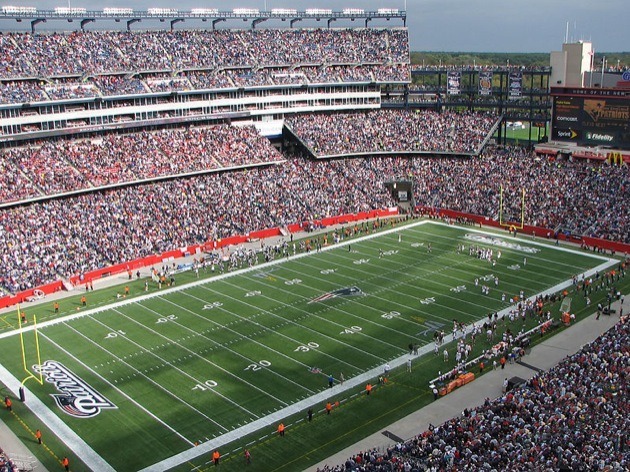 The franchise plays its home games at Gillette Stadium in the town of Foxborough, Massachusetts. As an original member of the American Football League, the Patriots joined the NFL in the 70's merger of the two leagues. The franchise changed its name from Boston Patriots after relocating to Foxborough in 1971. The New England Patriots played their home games at Foxboro Stadium from 1971 to 2001, then moved to Gillette Stadium at the start of the 2002 season. The Patriots' rivalry with the New York Jets is considered one of the most bitter rivalries in the NFL. The Patriots have appeared in the Super Bowl 10 times in franchise history, the most of any club in NFL.